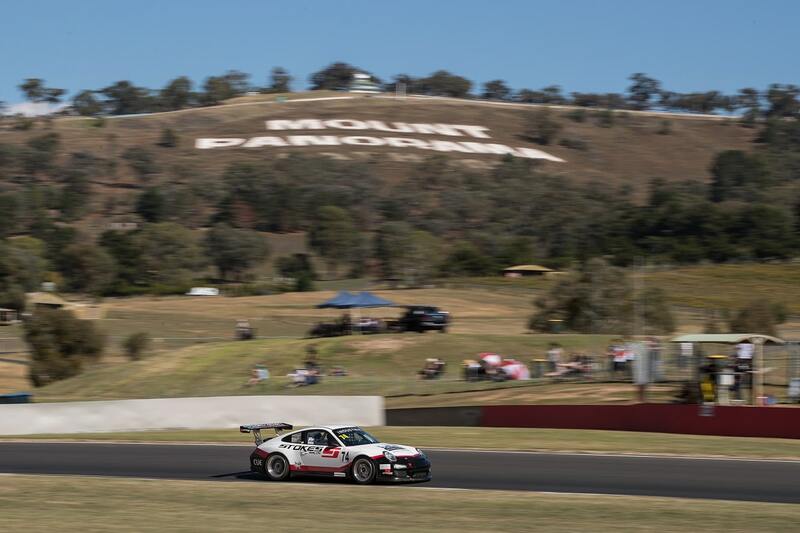 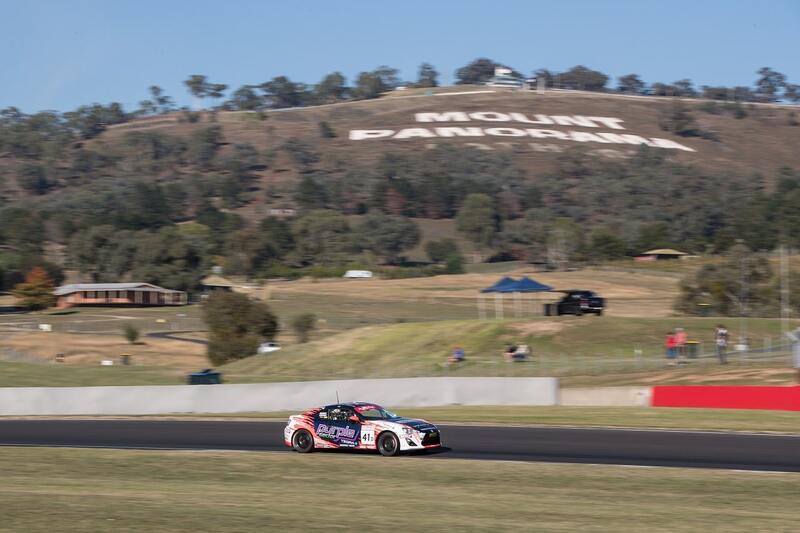 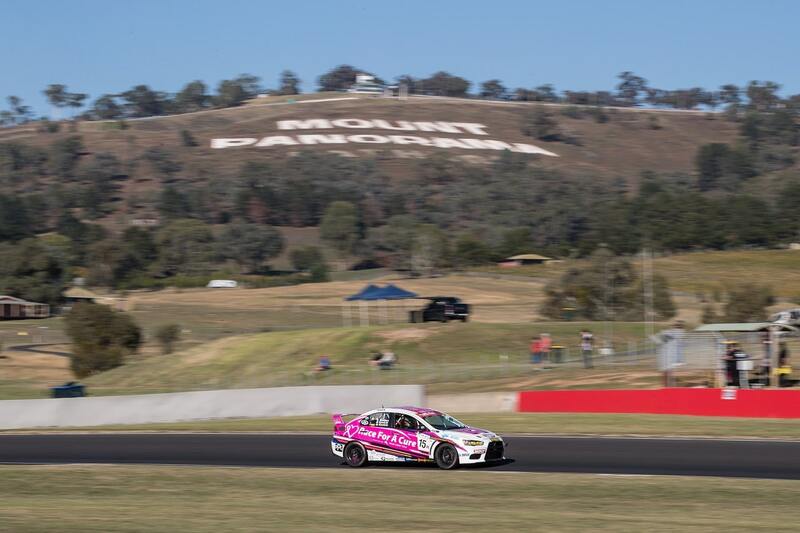 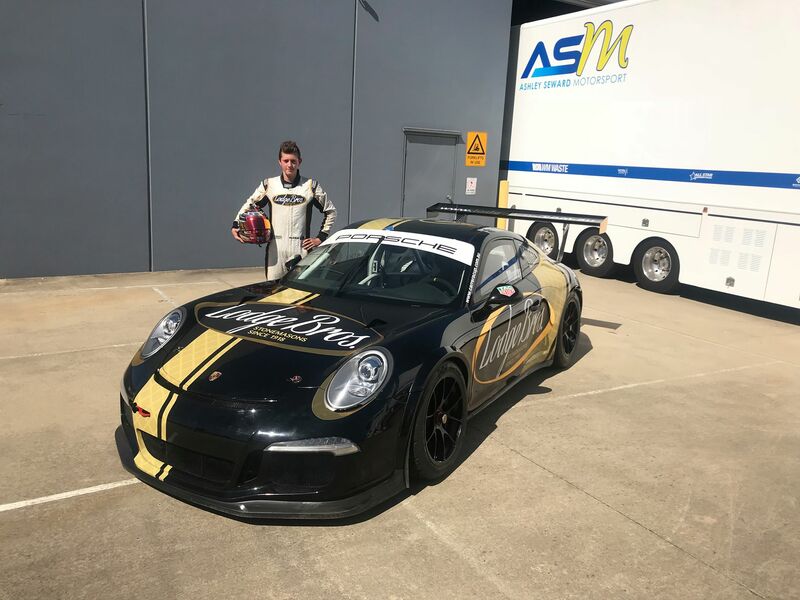 Cooper Murray will step up to the Porsche Carrera Cup Australia series in 2019, remaining with the Ashley Seward Motorsport outfit for his progression to the next stage of the Porsche Motorsport Pyramid. 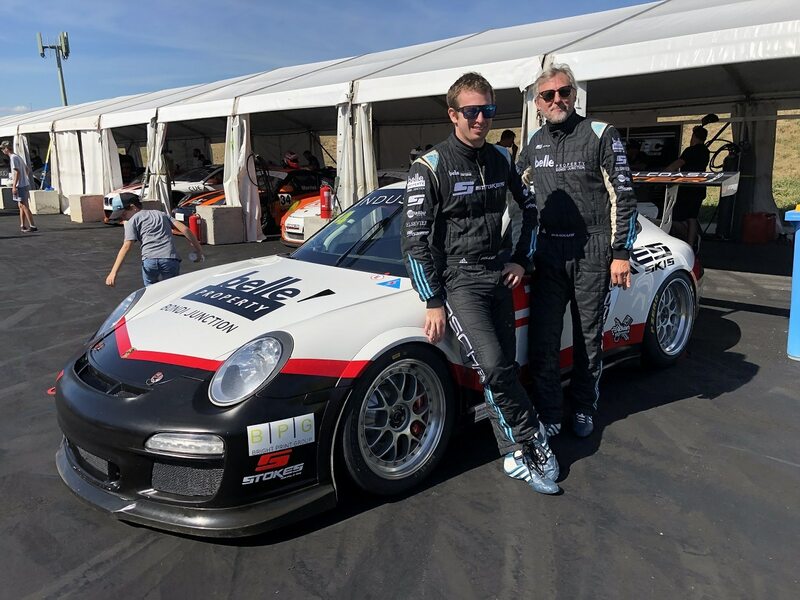 The 17-year-old was a standout performer in his rookie season of Porsche GT3 Cup Challenge last year; he qualified on pole position in five of the six rounds, and won eight races on his way to second in the championship. 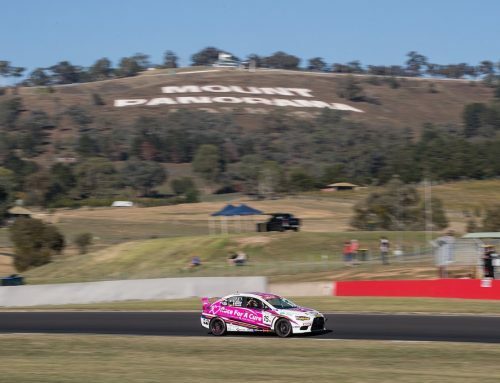 Only an unfortunate incident in the very last race of the season prevented him securing the title. 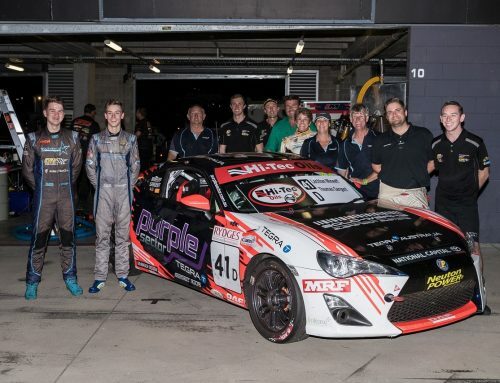 Prior to that, Murray impressed in Formula Ford, qualifying and racing inside the top three during the 2017 national championship. 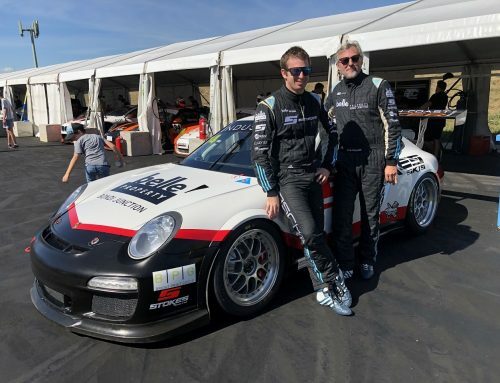 Murray will race the ex-Dylan O’Keeffe Porsche 911, a car which won races and rounds during the 2018 season. 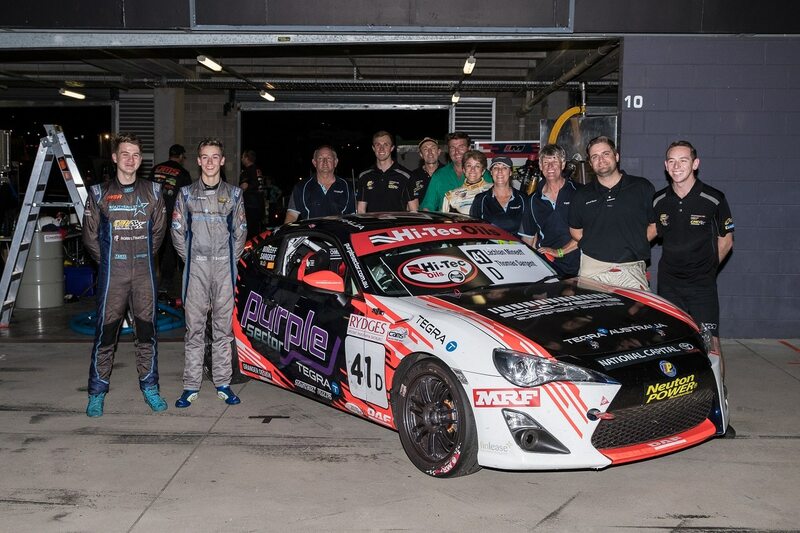 Team owner Ashley Seward is thrilled to guide Murray into the next phase of his motorsport career. 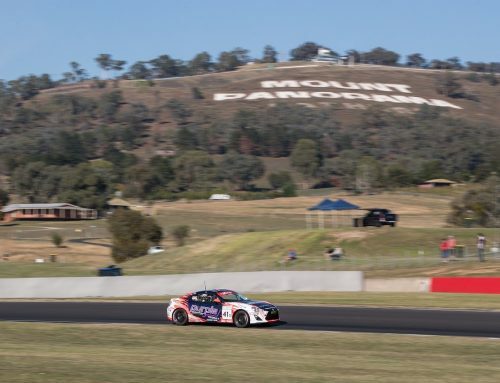 “I was really impressed with Cooper’s performances last season in GT3 Cup Challenge, and pleased our team was able to give him the chance to demonstrate his talents,” Seward said. 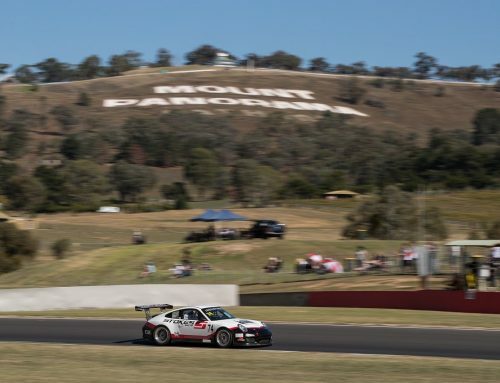 Ashley Seward Motorsport’s full roster of 2019 Carrera Cup drivers will be announced shortly.